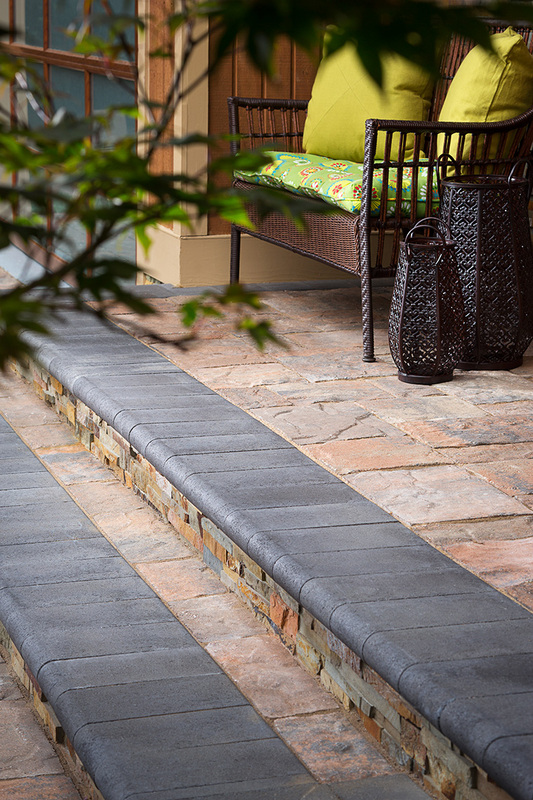 Photographed for Belgard Hardscape's catalog and advertising. Photo shot by photographer Zack Benson. All rights reserved ©.